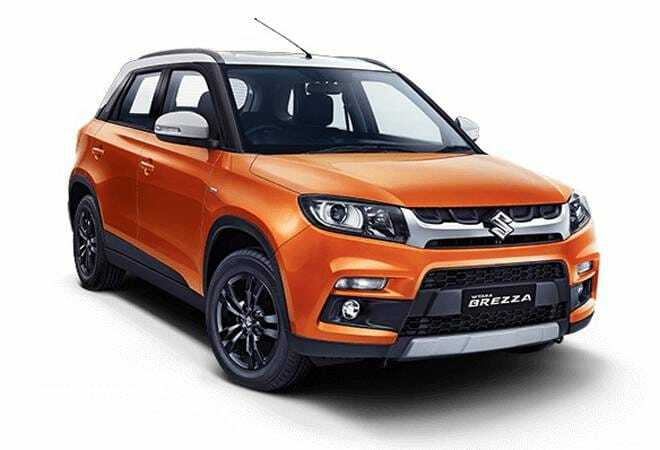 After the price rise, Vitara Brezza, the only SUV sold by Maruti Suzuki in India, will see its prices increased by Rs 8,930. Maruti Suzuki has increased the prices of certain models by as much as Rs 10,000. The change in the prices is meant to pass on the impact of increasing commodity prices and foreign exchange rates, the biggest carmaker in India said in a regulatory filing. The new prices have already been put into effect. The models that have been included in the price hike include Maruti Suzuki Vitara Brezza, Alto K10 and Alto 800. Meanwhile, the recently launched second-generation Maruti Suzuki Ertiga has not been included in the price hike. After the price rise, Vitara Brezza, the only SUV sold by Maruti Suzuki in India, will see its prices increased by Rs 8,930. Price of Maruti Suzuki Alto 800 has been increased by Rs 10,000, whereas Maruti Suzuki Alto K10 has become dearer by Rs 7,000. Vitara Brezza, the only stake Maruti Suzuki has in the SUV market, has become a popular choice despite competition from Hyundai Creta, Ford EcoSport and Tata Nexon. In coming days, the car is expected to face more competition from upcoming Mahindra XUV300 and Hyundai Styx. Mahindra & Mahindra will launch the new sub-compact XUV300 into the Indian market on February 15, 2019. Built on the X-100 platform, same as that of SsangYong Tivoli, the sub 4-meter SUV will be launched in both the petrol and diesel variants. On the other hand, Alto, which has been a popular hatchback offering from Maruti Suzuki, was replaced by Dzire last year as the most sold car. Dzire's tally of 264,612 units in 2018, a growth of 17.6 percent over 2017 was more than Alto's tally of 256,661 units that was stagnant over the previous year. Notably, Alto prices have been hiked just before the launch of the new WagonR. Maruti Suzuki is planning to bring back the popular family hatchback in a new avatar on January 23. Last month, Maruti Suzuki stated that it might be forced to increase the prices, or even discontinue, diesel variants of its premium hatchbacks, Swift and Baleno, on account of the engine modifications required to enforce the upcoming BS-VI norms.